This program is open to all full and part-time employees. A light lunch will be provided. 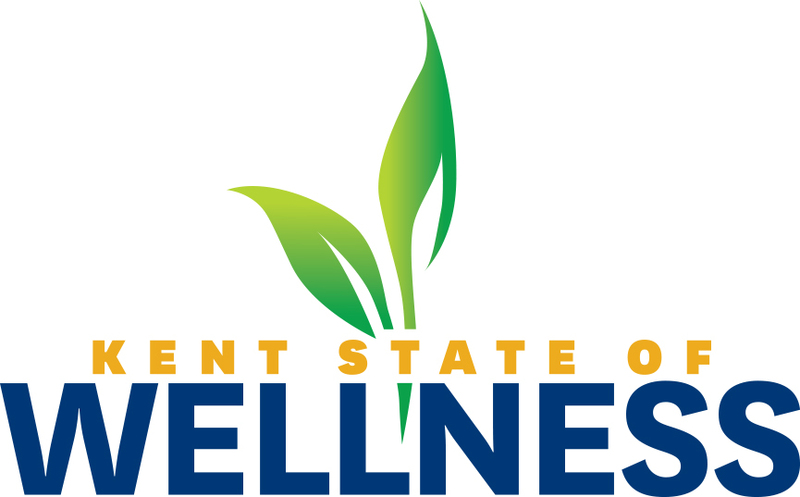 For questions regarding this event, contact Employee Wellness at wellness@kent.edu or 330-672-0392.